A scoreline of 2-0 in favour of hosts West Indies is one not many could have envisioned when England landed in the Caribbean last month. And yet now a resurgent West Indies are standing tall, looking at beating Joe Root‘s team 3-0 despite the loss of their talismanic captain Jason Holder for the third Test starting February 9 in St Lucia after he was handed a one-match suspension for a slow over-rate during the three-day win in Antigua. 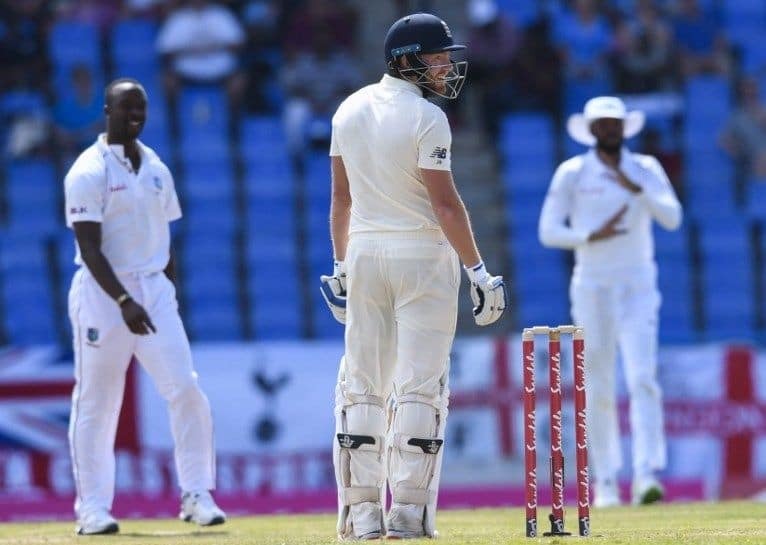 Such is the belief, despite the loss of Holder, who scored a monumental 202 in the first Test and sparked England’s collapse in the third innings of the second match with four wickets, that West Indies’ bowling coach Vasbert Drakes is speaking of the heydays of the 1970s and 80s when assessing the St Lucia surface. 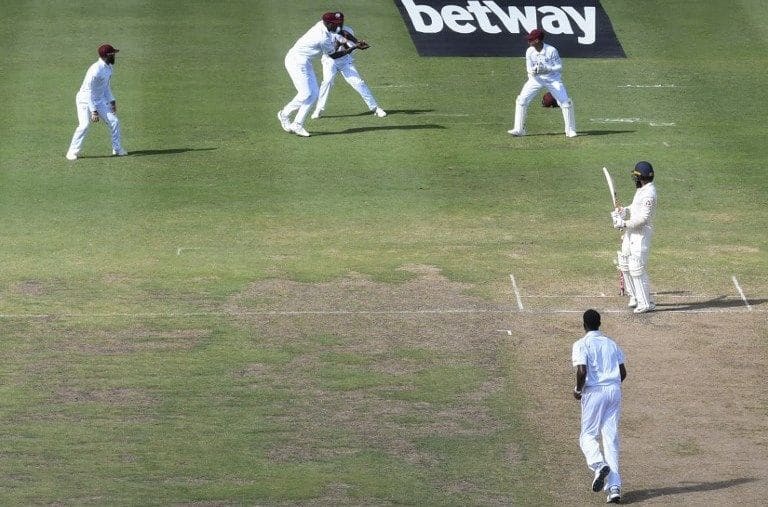 For the last time a West Indies team won three Test matches in a series, you’ll have to look back to 1997-8 when they beat, of all teams, England. 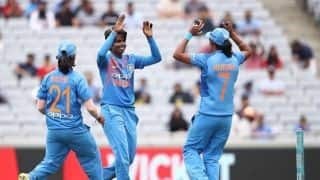 England, by contrast, roared back from losing the Ashes and in New Zealand to draw with Pakistan, beat No 1 India 4-1 and then swept Sri Lanka 3-0. But their batting frailties were exposed brutally by West Indies, who packed their team with four sturdy fast bowlers and reaped the benefits, with Roston Chase’s offspin adding to the denouement in Barbados where he claimed 8/60. After the 3-0 win in Sri Lanka, Root said that England were on the road to No 1. After two huge losses, they have slipped to fourth. England are playing for pride, and need something dramatic to stop West Indies from sweeping them, especially with three players in doubt for this Test. West Indies called up Keemo Paul as replacement for Holder, with Kraigg Brathwaite confirmed as captain in Holder’s absence. England have problems. Ben Stokes is a doubt after missing training on Thursday due to bruising on his right heel, and with Chris Woakes a doubtful starter as he manages a longstanding knee complaint, the visitors could be without two vital seam-bowling allrounders. The wicketkeeper Ben Foakes, who was hit on the hand by a Shannon Gabriel delivery last week and was unable to keep wicket in the second innings, has not been passed fit yet. 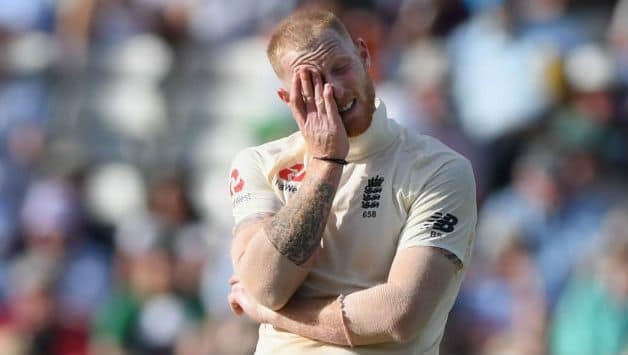 Ben Stokes has a bruised heel that may keep him out. England dropped Keaton Jennings for the second Test and handed a debut to the journeyman Joe Denly, who made 6 and 17. Denly insists he can be more than a stop-gap option, but will he retain his place? There are no other openers, and so the pickings are slim. With 40 runs in four innings, this is Root’s worst Test series ever. In 2016, he made 87 runs in four innings in Sri Lanka. West Indies have won just one of six Tests in St Lucia, losing once and drawing four times.